Join the BBC TV and radio presenter as she talks about mental health and growing up. 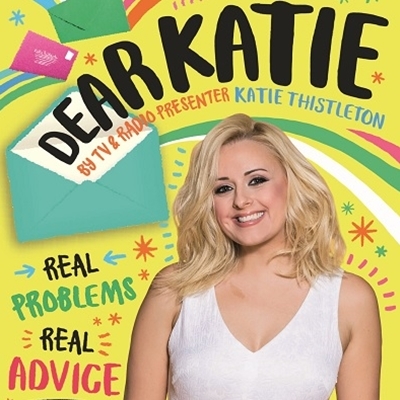 With insight and anecdotes from her own life, Katie will use examples from her book, Dear Katie: Real Problems, Real Advice and will encourage everyone to think about the advice they could offer to others. Plus, there will be top tips to survive the minefield of growing up.